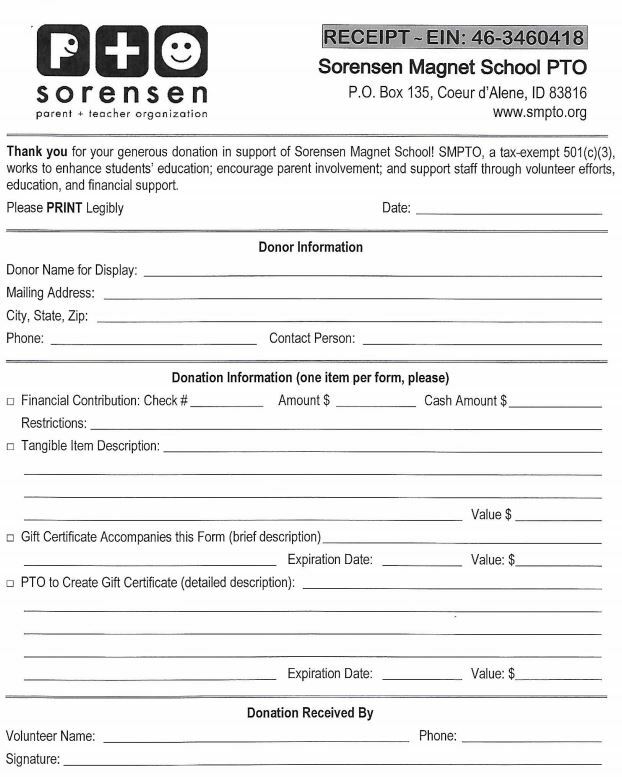 THANK YOU for your help with the Sorensen Auction & Soiree! The links below should provide most of the information you’ll need to help rally support for our little school. Please reach out with any questions or suggestions. Procurement Form: Use this form to document your procurement for the auction.